Imagine this: You sit down to brunch, and you don’t know what drink to order. Sure, you could have a mimosa, but that just sounds too sweet for first thing in the morning. You scan the menu, and then, your eyes see it: a Bloody Mary. 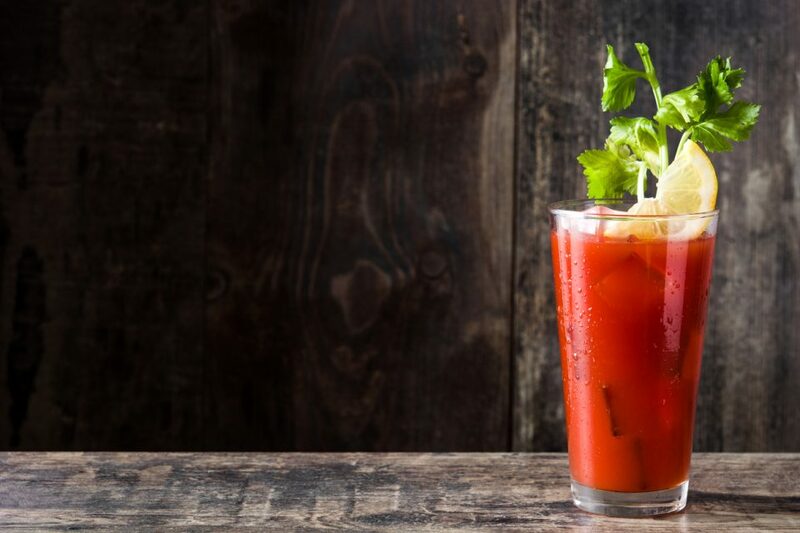 In celebration of everyone’s favorite brunch drink, the Nashville Bloody Mary Festival is coming to town. This event is going to be one of the most exciting festivals of the season, and you won’t want to miss a second of it. It’s taking place on Saturday, March 9, at Track One. It will begin at noon and continue until 3:30 p.m., which is prime Bloody Mary time. This event is quite likely to sell out, so you will want to buy your tickets as soon as possible. If you want to get a general admission ticket, you’ll only pay $45. However, some people want to take it to the next level to get a VIP ticket. In that case, you’ll have to dole out $65. But in this case, it really might be worth it. Check out what you can expect when you make it to this fun event. You may have had a lot of Bloody Marys in your time, but chances are they’ve all been somewhat similar. But not all Bloody Marys are created equally. The participating restaurants at this festival are really going to go above and beyond to provide you with some especially unique drinks. You’ll get to taste a wide variety of different kinds of Bloody Marys, so you get to choose the one that you like best. Some of the restaurants and bars that will be there include Ruby Sunshine, 417 Union, and Another Broken Egg Café, so you know they’re going to be good. You might get hungry after you drink all of those Bloody Marys. But don’t worry! There are going to be food tastings there as well. Therefore, you’ll get to fill your stomach with something solid in between all the drinks you’re going to enjoy. That really makes for a more exciting festival. There are so many fun activities and events like the Nashville Bloody Mary Festival happening in the area. That’s why it’s so important to have a reliable car to get you around town. Let us help you with that here at Wilson County Hyundai in Lebanon, Tennessee. Come check out our amazing selection today.